Bangalore—or Bengaluru, as it is locally called—is a marvelous place to visit if the Indian heat is starting to get to you. This city sits at a height higher than most of India, making it somewhat milder of climate for many a Western tourist. In fact, Indians refer to it as their “Garden City”, not just because the moderate climate tends to encourage more diverse floral growth but also because parks and public gardens abound. Bangalore may be one of India’s most prosperous and urbanized locations, but you may be surprised by how much greenery still thrives in it. 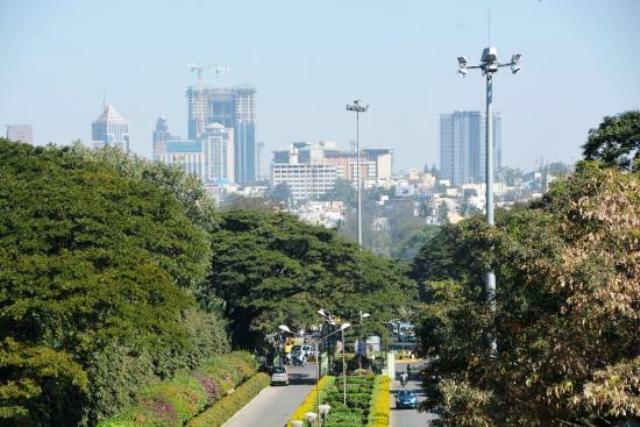 Bangalore is central to India’s rapidly expanding IT industry. As you might guess from this, the twin-pulse of modernity and progress beats strongly here. 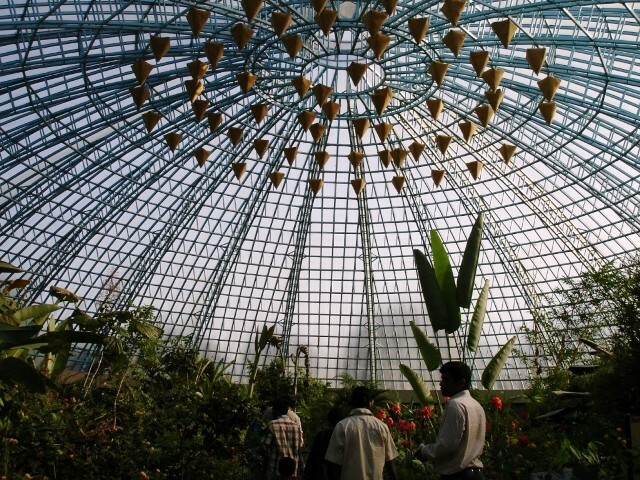 But that does not mean that Bangalore’s attractions are merely of the urban type. 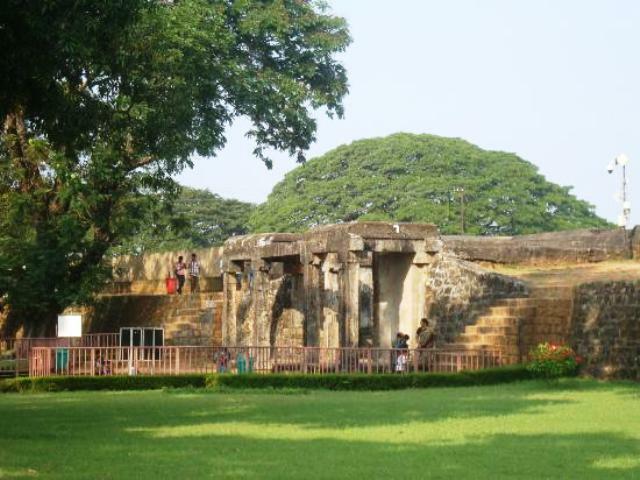 Bangalore has an old heart at its core… and it has been beating since the Iron Age, at least. A lot of Bangalore’s monuments have withstood the ruinations of time well enough to draw tourists to this day, from the (literally ancient) Nageshwara Temple to the Windsor-Castle-lookalike known as Bangalore Palace. The heritage is not limited to structures either. Many theatrical, dance, and musical groups also still perform regularly and hold concerts in the city, showing audiences a glimpse of classical art styles for the location. Festivals like Bangalore Karaga are observed every year, and a rich culture of cuisine remains extant despite the expansion of foreign culinary influences in the city. Visitors to Karnataka should be sure to take a gander at this intriguing capital. Bangalore is no slouch when it comes to keep sightseers entertained, even if it may owe much of its international reputation to its economic muscle now. This is a place where the new has not managed to ruin the charm of the old, and definitely a site worth visiting. Bangalore in South India is home to a number of Hindu temples, statues and structures. 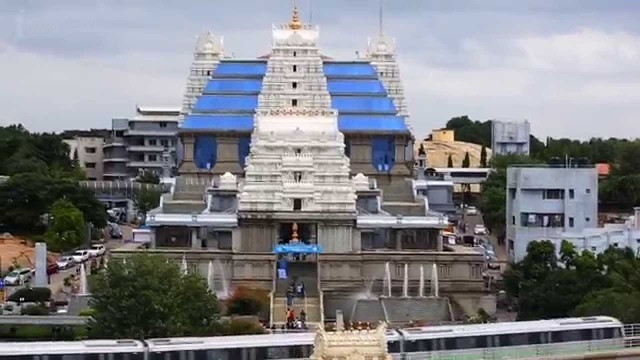 To many locals, the most notable temple is ISKCON Bangalore, which stands for International Society for Krishna Consciousness (ISKCON) temple in Bangalore city. More than a temple, ISKCON is a huge cultural complex whose main goal is to promote Vedic culture and spiritual learning as foreseen by its founder, His Divine Grace A.C. Bhaktivedanta Swami Prabhupada. The complex was established in 1997. When you think about India, you picture local people wearing traditional silk clothes and headgears. That is a correct mental picture since the country, in general, is very traditional and conservative. However, when you think about what to wear in Bangalore on your vacation, you shouldn’t worry trying to blend in and wearing traditional Indian clothing. Bangalore is India’s most modern and hi-tech city, which is why you can dress up in the most Western-type of clothing you want to be in. Tipu Sultan was the feared emperor of the Mysore Kingdom from November 1750 to May 1799. He was referred to as the “Tiger of Mysore”, hinting his tiger-like ways of leadership. He left behind so many reminders of his reign, and one of the most picturesque ones is the Tipu Sultan Fort located near the city market of Bangalore. 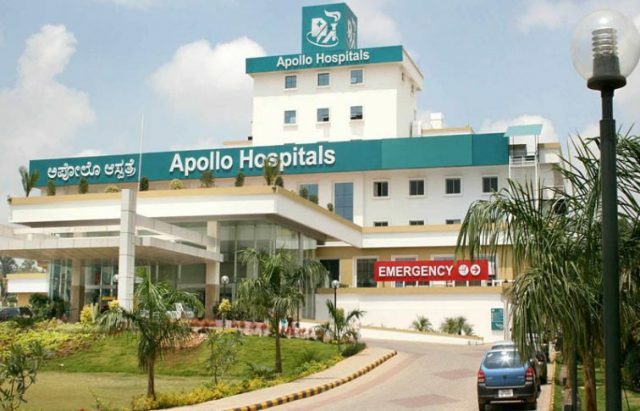 To make sure you maintain good health in Bangalore when vacationing, the city has put up a number of hospitals, rehabilitation centers and pharmacies for everyone. There are also massage and spa facilities for one’s relaxation and wellness. There are so many sightseeing spots and tourists attractions to enjoy in this leading South Indian city that it is imperative to have several health and wellness centers scattered all over. If you have not seen lions, tigers and elephants for real, Bannerghatta National Park in the state of Karnataka, South India is the place to go. It is located about 22 km from Bangalore, the capital city of Karnataka. Established in 1978, the park is home to a number of herbivores that roam freely and carnivores that are safely separated by huge gates and moats. The harmless herbivores include monkeys and deer, while the wild carnivores include lions, tigers, cheetahs, panthers, leopards and hyenas. Visitors safely roam the park inside caged mini-buses called “safari joy rides” and are not allowed to leave the buses. The park also takes care of reptiles, birds and amphibians in cages.